First start a new game. Then put a block of something on the exact block you were standing on so you won't lose that place. 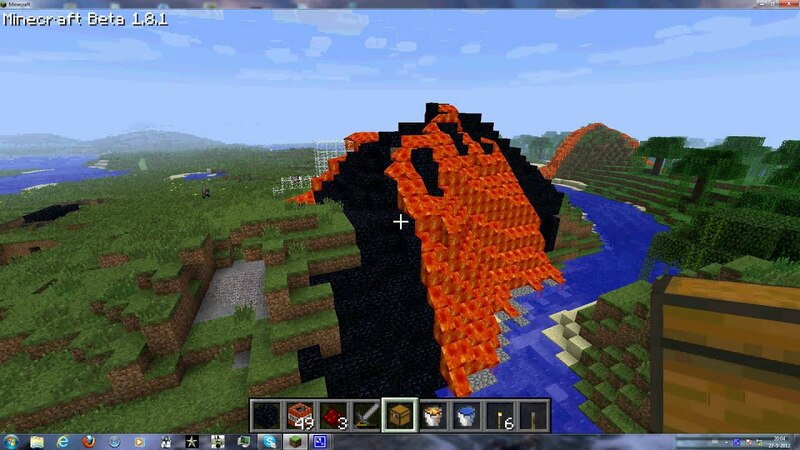 Then go make an iron pickaxe. Only iron or better can break gold and diamond. Then dig all the way down where the place is. Then you should find diamond or gold. That's what I heard from many people and websites. TC, make a sword, pickaxe, and shovel. 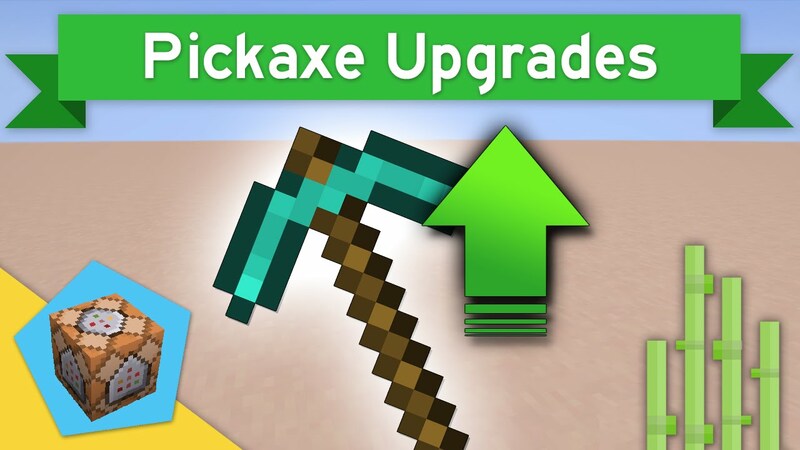 The sword kills hostile enemies in two hits and passive ones in one hit, the pickaxe can help you get more diamond, and the shovel will get rid of all that annoying gravel and dirt underground.